Finding the right Hobart removalist can be daunting. If you are after an affordable interstate Hobart removalist company with all the values and features of a tradition removalist company. Then The Backloading Company is for you. With over 2 decades of interstate Hobart removalist services for home and office furniture. Providing interstate removals to and from the Hobart. 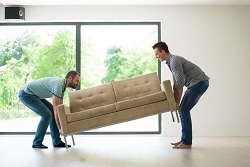 The interstate Hobart backloading removalists specialising in home and office Hobart interstate furniture backloading removal services throughout Australia. 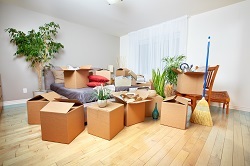 Delivering a cost effective and reliable Hobart removalist solutions for everyone. Inquire today to ensure you get your preferred moving dates. With a range of Hobart interstate removal services available. The Backloading Company will assist with all your Hobart moving needs including packing, wrapping and stacking your home or office furniture goods onto a truck for an interstate Hobart backloading removal. Inquire today to ensure you get your preferred moving dates. Our Hobart removalists are experienced and trained to handle all types of furniture. A door to door service either to or from Hobart, Tasmania. The Backloading Company are a preferred Hobart moving company providing home furniture moving services interstate throughout Australia. As a preferred furniture moving company. 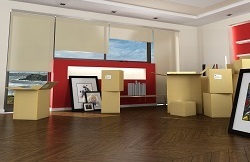 We will assist with everything from packing, loading and unloading everything into your new home or office. Delivering a quality home furniture moving service that is second to none. Hobart moving companies are the way to go when moving either locally or interstate. The Backloading Company are a Hobart interstate backloading company that provide interstate home or office furniture moving services to all states within Australian including Victoria (VIC), New South Wales (NSW), Queensland (QLD), South Australia (SA), Western Australia (WA), The Australian Capital Territory (ACT) and the Northern Territory.